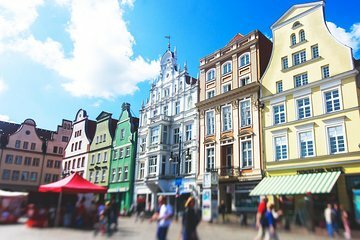 When cruise ship pulls into port, explore two northern German towns—Warnemuende and Rostock—on this half-day shore excursion. Booking this excursion in advance means no scrambling for last-minute tours once you come ashore. With a guide in the lead, explore the two charming towns on walking tours that follow carefully curated itineraries designed to showcase the best of each location.